Protect your crampons in transit with our range of crampon bags and tip protectors. Wrap your crampons up in durable ripstop bags or sleeves and add rubber tips to avoid damage to your backpack or other mountaineering gear. Increase the life of your crampons and kit with proper storage and transportation solutions. 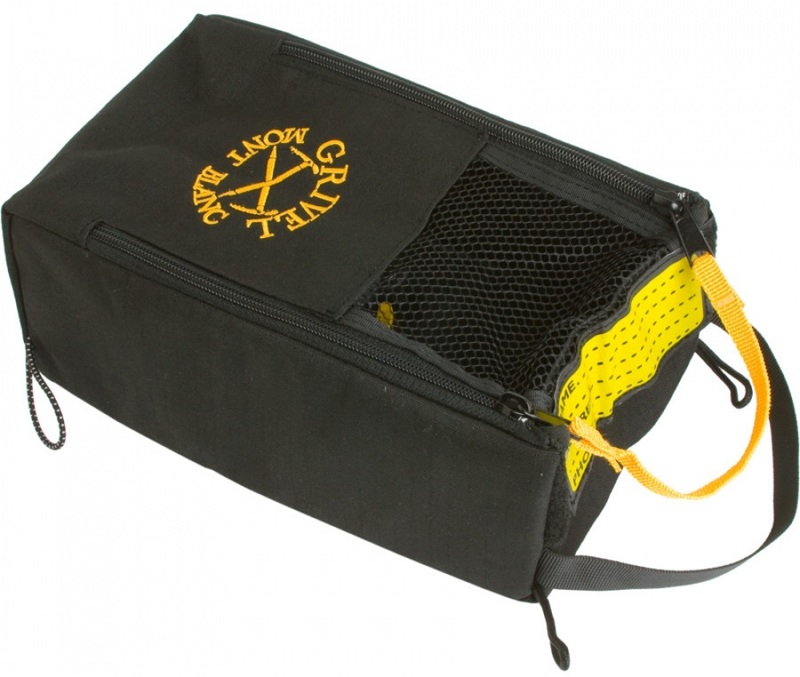 Simple design with zip closure - the Gear Safe from Grivel keeps your climbing kit safely stored. Protective rubber crampon cover to protect you and your kit. 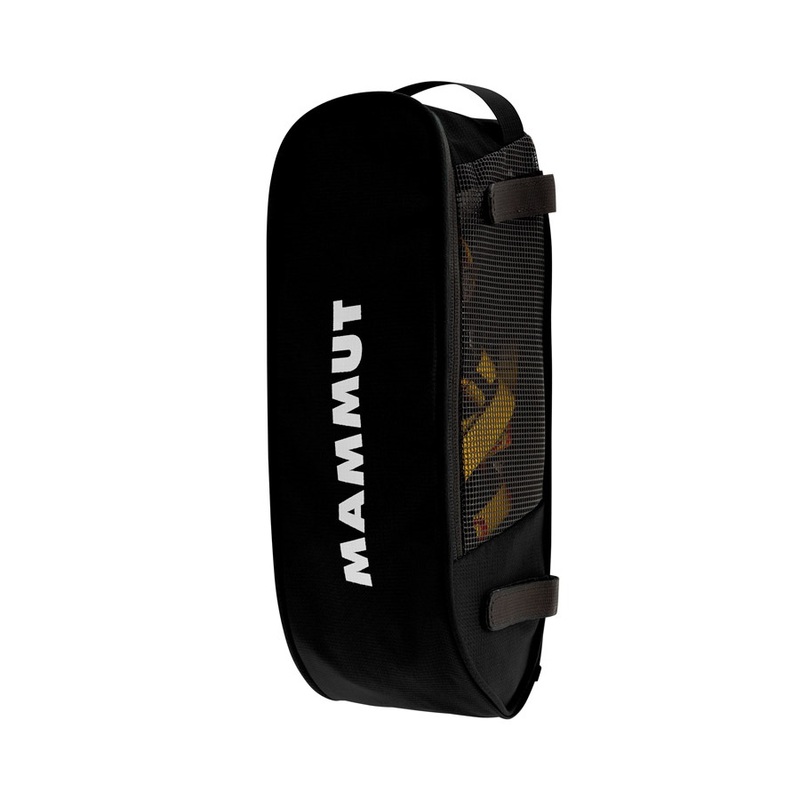 Tough and versatile crampon pouch with zip closure from Mammut. Simple design with quick closure - the Crampon Bag from Petzl. 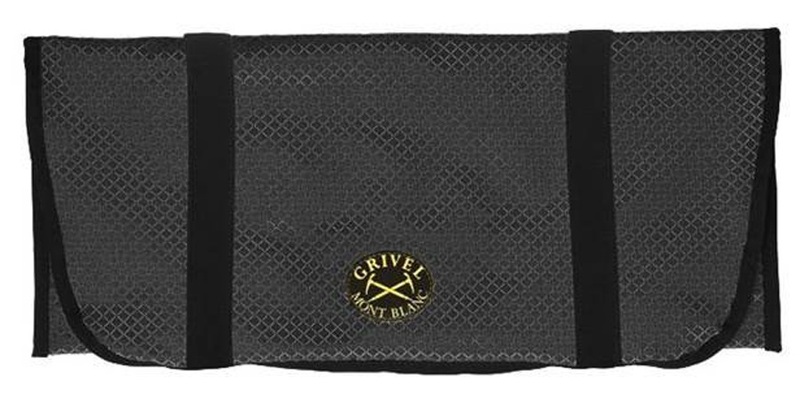 Protective crampon cover to protect you and your kit.